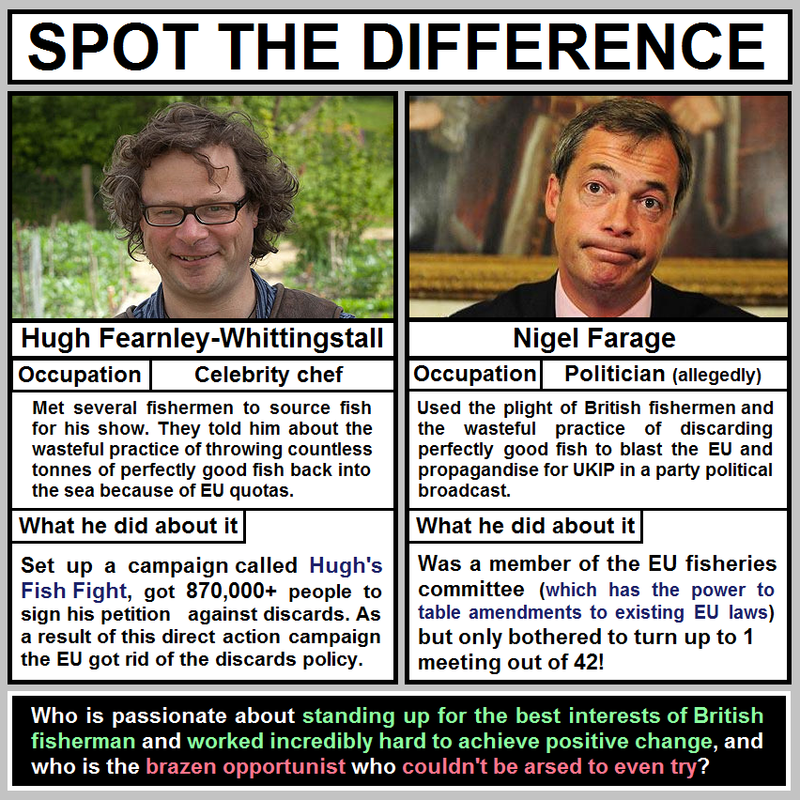 The United Kingdom Independence Party (UKIP): All About Nigel Farage? UKIP is a right-wing nationalist political party found in the UK, made popular by its anti-immigration and anti-foreigner rhetoric. In its 20-year history1 it has been led most infamously by Nigel Farage and on account of the sensation of his approach he has gained a disproportionate amount of air time in comparison to the support his party actually has. They sometimes have an elected MP or two in the UK government and normally have an elected MEP or two representing the UK in the European Parliament. Nigel Farage has fulfilled such a role, being most infamous for a speech in which he berates them for not being hard-working. Farage, despite receiving a salary from the EU for his position, has spent extended periods of absence from the European Parliament and has been criticized at home for not voting (at all) on issues that affect the UK. UKIP membership since 2002 has varied between 10,000 and 39,000 (the highest figures being those claimed by UKIP itself)2, and the party has struggled to find qualified, educated and capable politicians to fill major roles in a stable manner. “The National Front (NF), the British National Party (BNP), and the UK Independence Party (UKIP) are three well-known anti-immigration and anti-foreigner parties in the UK. They nestle alongside like-minded groups such as the English Defence League (EDL) and horrible thugs such as Combat 18. Leadership and membership swap between all these organisations relatively freely with most of them being offshoots of one-another. 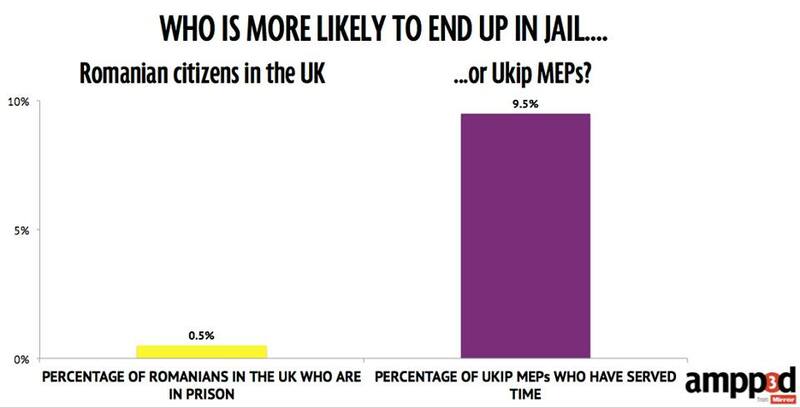 Some are merely drinking clubs for racists and who get an inordinate amount of attention from the media, whilst others (such as UKIP) have had genuine impact on the populace of the UK. They all have anti-EU policies. Their policies are dangerously shallow and single-minded. They appeal to nationalists of the most hateful and simple kind. On account of the long-term damage such parties do to the UK and to other European countries, Russia has been quietly and effectively supporting right-wing parties3,4 in order to further its own interest in a fractured Europe5. Nigel Farage is infamous for his pointlessly rude and ignorant rants against EU politicians. In typically poor English - one of the traits he hates in foreigners - he told the entire EU parliament in 2016 that "I know that virtually none of you have ever done a proper job in your lives, or worked in business, or worked in trade, or indeed ever created a job"6. But Farage's voting record is truly atrocious even on issues that directly affect the UK (even whilst claiming EU expenses and wages). 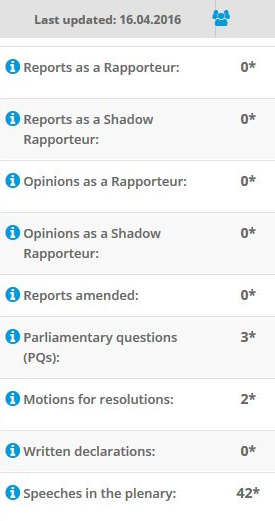 For example, of 42 meetings of the EU Fisheries Committee he has only turned up once, and in 2014 he teamed with Marine Le Pen (from Front National, a right-wing nationalist party of France) to raise a motion of their own, he didn't even show up to vote for it7. It is intentional time-wasting. His embarrassing and ill-informed rants have cast the UK a poor light despite the efforts of our other (hard-working) MEPs in the EU Parliament. (2013) Britain and the EU: In or Out?. Amazon Kindle digital edition. Drawn from articles originally published in the Financial Times between 1975 and March 2013. An e-book. (2016 Jun 28) Is Nigel Farage right to say MEPs have not done 'proper jobs'?. Date last accessed 2017 Mar 20. An Article in The Guardian.